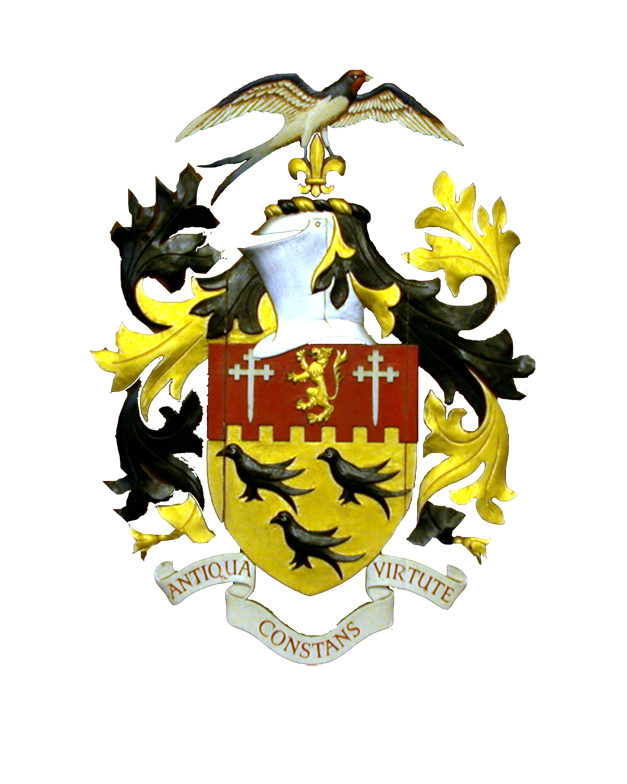 The Town Council consists of twelve Councillors that are elected for a four year period. The Mayor is the leader of the Council and is elected every year. In addition to attending the full Town Council meeting, the present Councillors are chosen to sit on Committees (Finance & General Purposes, Planning & Environment and Traffic and Access) which are generally held on a monthly basis. Arundel Town Council aims ‘to protect and improve Arundel for all.’ Click here to download a copy of its Mission Statement.